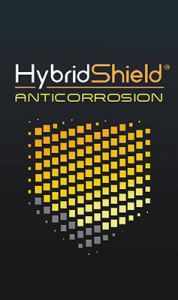 HybridShield® Anticorrosion Coating is a single component, next-generation environmental material designed to protect marine, aerospace and other structures from harsh corrosive environments. With HybridShield protection, metallic test surfaces have endured more than 12 months of continuous beach exposure, as well as more than 5 months of continuous salt fog exposure without signs of corrosion from previously introduced defects. 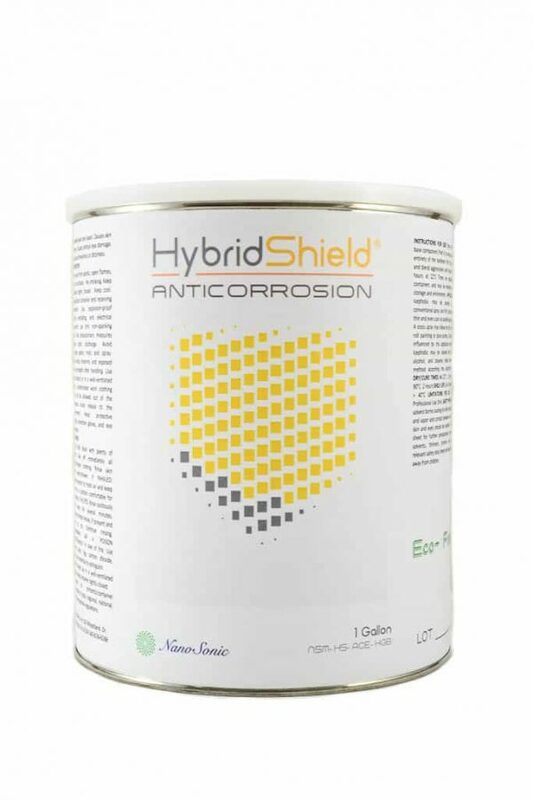 HybridShield Anticorrosion is exceptionally durable and exhibits negligible change in color and gloss following rigorous abrasion, UV weathering, impact, humidity, scratch, and chemical resistance testing. The base material is semi-transparent. 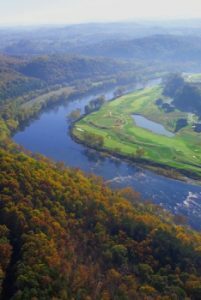 Additional colors include black and white in high-gloss, semi-gloss and matte finishes. NanoSonic's HybridShield Anticorrosion coating technology will soon be available in aerosol spray cans.